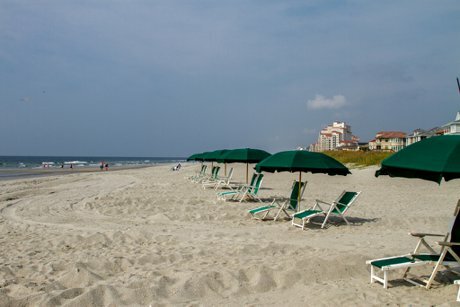 The Dunes Club is one of the oldest and most prestigious original oceanfront neighborhoods in Myrtle Beach. Nestled between the Atlantic Ocean and Business 17, this prominent development boasts beautiful homes, both in traditional and modern styles, situated on very large, private, wooded lots. The Dunes Club offers these expansive lots and homes in prime areas, many of which are on the oceanfront, within ocean view, or second row. 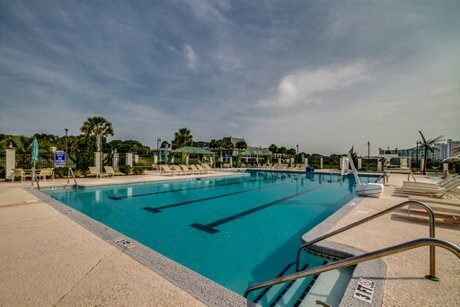 Every property within this community is simply a short walk or golf cart ride to the beach on the shady and lightly traveled subdivision roads. 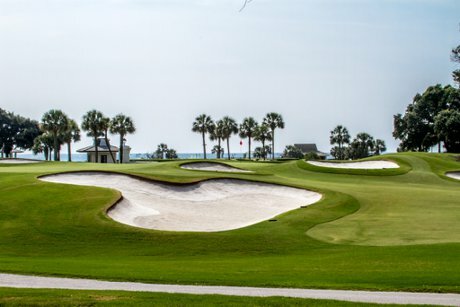 In addition to the charm and style of the neighborhood, residents may become members of the very exclusive and private Dunes Beach and Golf Club. 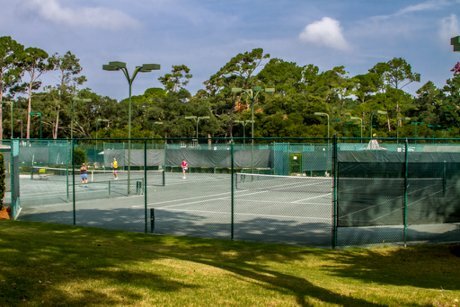 This historical club offers exceptional amenities such as world class golf, pristine tennis courts, gorgeous swimming facility, renowned dining, distinguished social facility, and incomparable service. This prestigious community is a quiet, upscale neighborhood, lending the feeling of being miles away from it all. 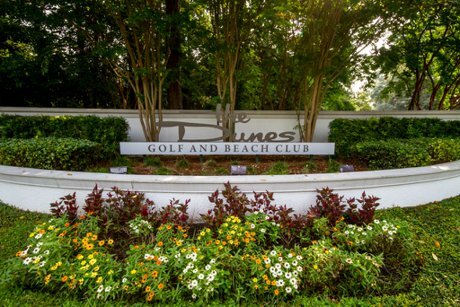 However, The Dunes Club is located in the heart of Myrtle Beach, close to shopping, dining, and all the Grand Strand attractions! For additional information about Homes for Sale in The Dunes Club or selling a home in The Dunes Club contact us today! 843-424-6900 or email us. Also be sure to check out similar neighborhoods such as Dunes Cove and Plantation Point. Listing courtesy of Resourceful Realty , Jerrett Oates. Listing courtesy of RE/MAX Ocean Forest , Barry Thigpen. Listing courtesy of RE/MAX Southern Shores , Nancy Skelley. Listing courtesy of RE/MAX Southern Shores GC , Shane Stillinger.